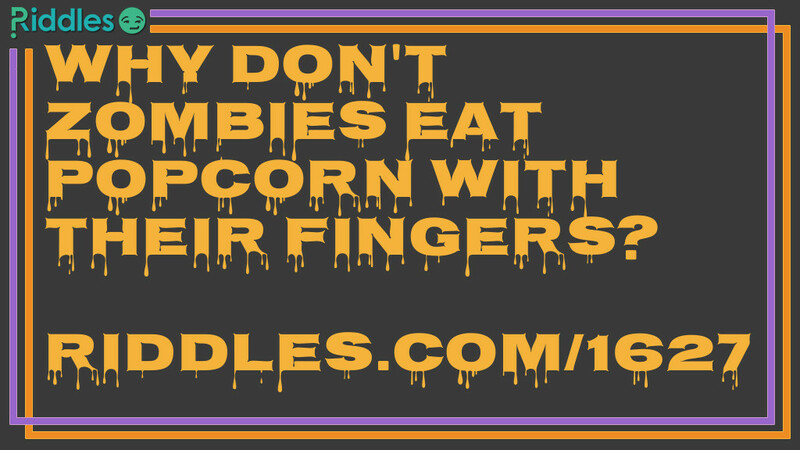 Why don't zombies eat popcorn with their fingers? Because they prefer to eat their fingers separately. 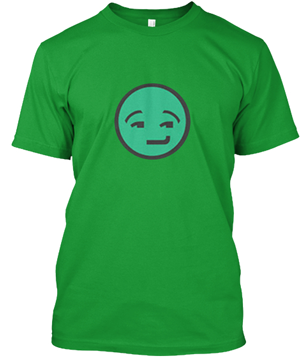 Zombie Jokes and Riddles Riddle Meme with riddle and answer page link.